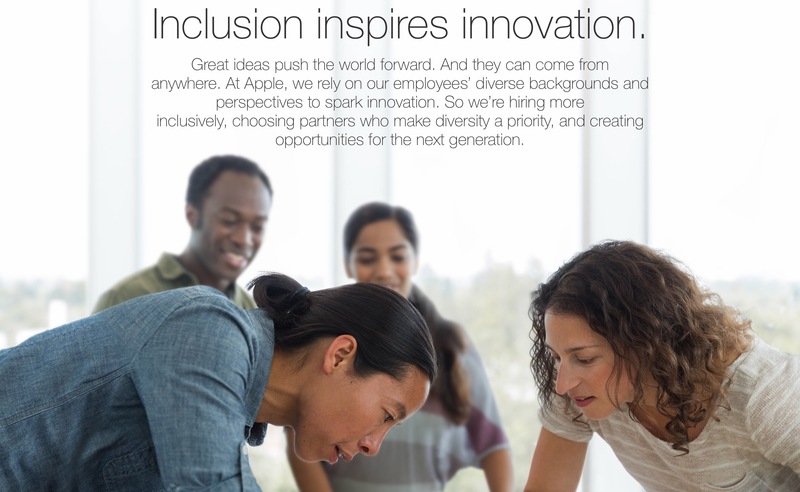 An investor submitted resolution could see Apple “forced” to racially diversify its executive team, according to a recent report. The news comes from Bloomberg, which explains in a recent report that a proposal for an “accelerated recruitment policy” was submitted in September by Antonio Avian Maldonado II, an individual who owns 645 Apple shares. “He said he was spurred to act after looking at photos of the directors with his teenage son, who asked him why nearly everyone was white,” the report notes. 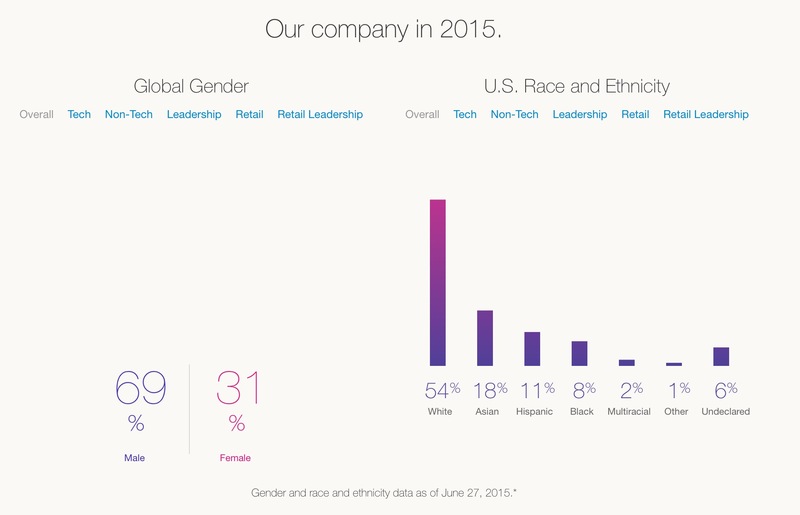 Apple’s diversity data for mid-2015. 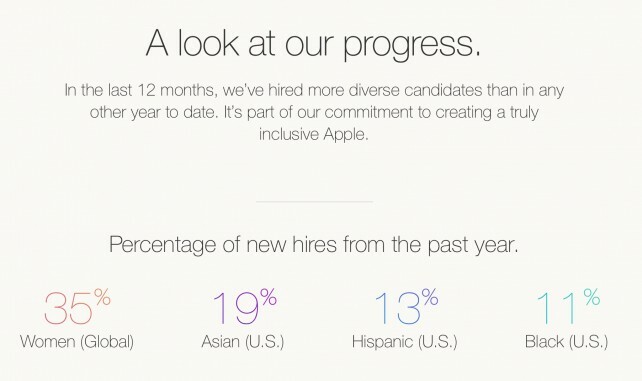 It’s nevertheless true, however, that the number of blacks and Hispanics in top roles at Apple has declined, Bloomberg explains, citing Apple’s own website. 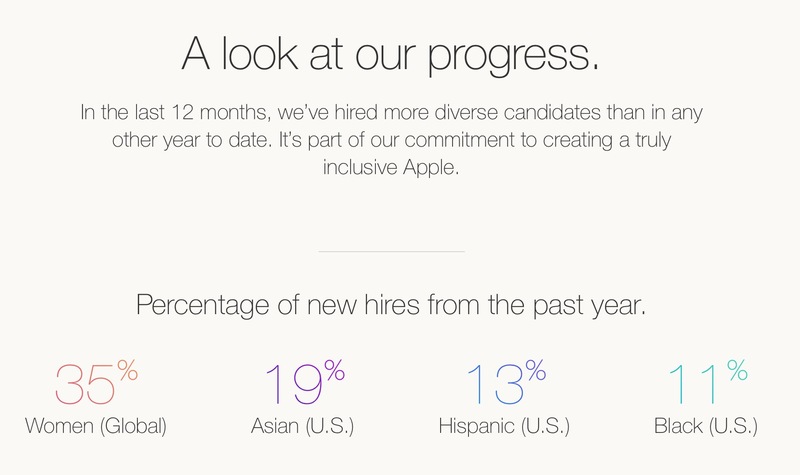 At Apple’s Diversity Web page, the company aims to be fully transparent with its diversity data, though Maldonado indeed believes Cupertino isn’t doing enough to add minorities to its executive team. 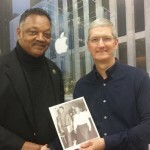 The number of blacks and Hispanics in top roles at Apple has indeed fallen. 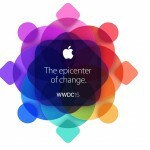 For now, it’s up to Apple to vote on this issue at its 2016 annual meeting. Bloomberg adds that this hasn’t been scheduled, and so far, Apple has declined to comment on the matter. Of course, we’ll keep you updated with further information as we receive it.